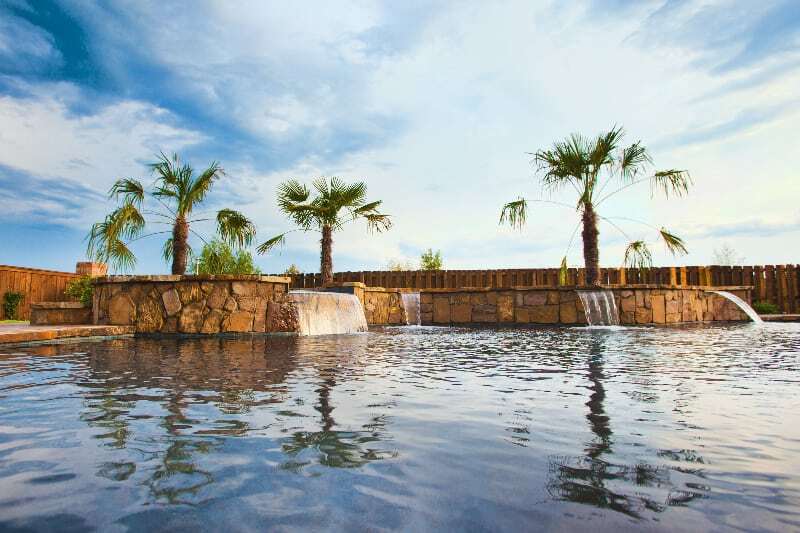 A beautiful pool enhances a beautiful home. 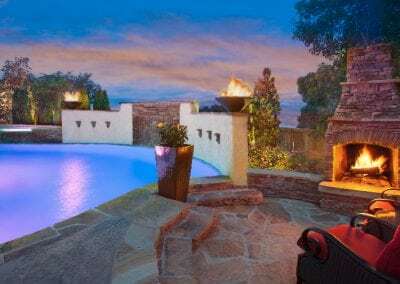 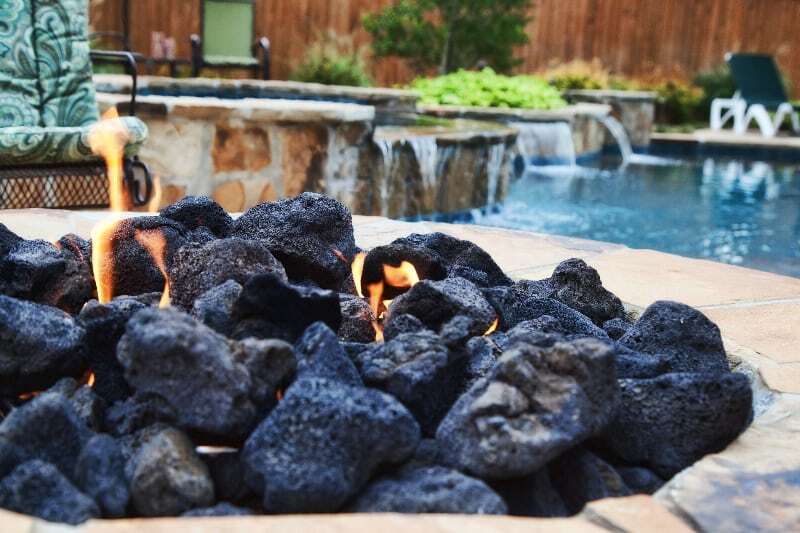 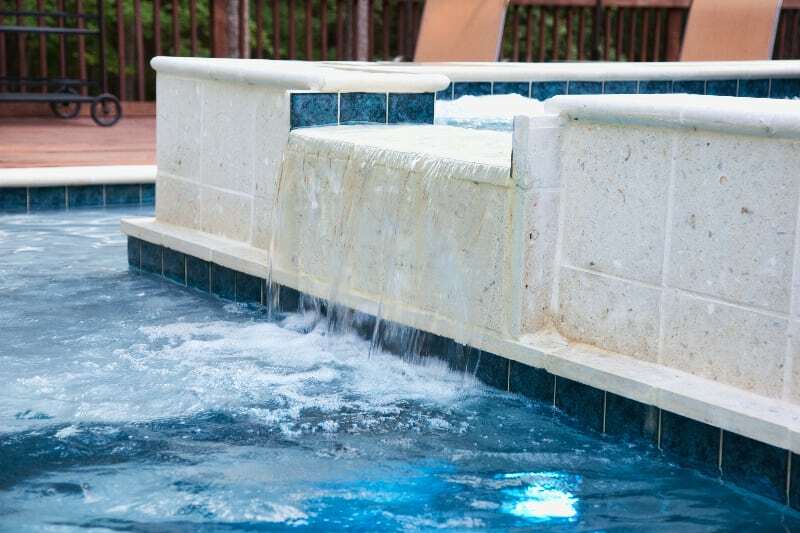 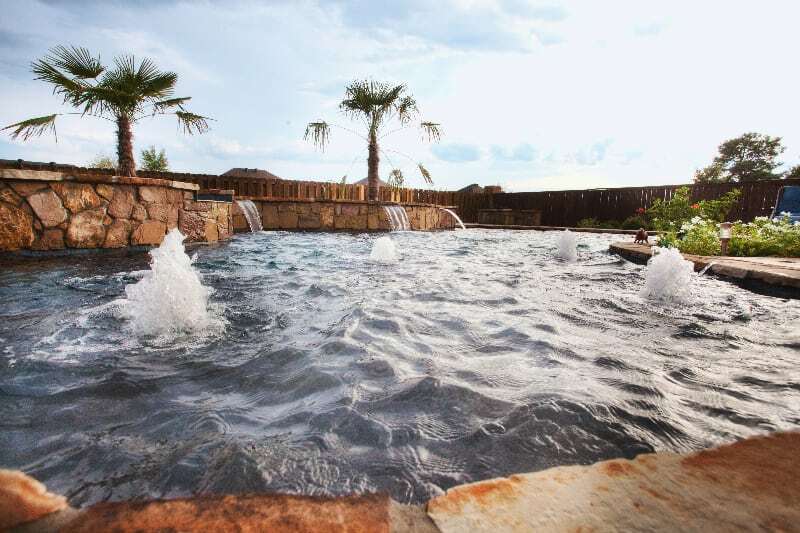 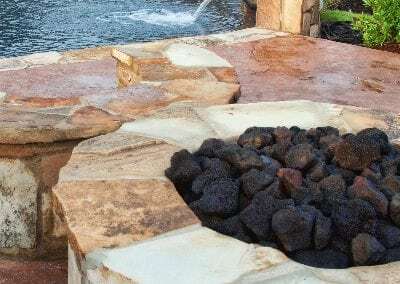 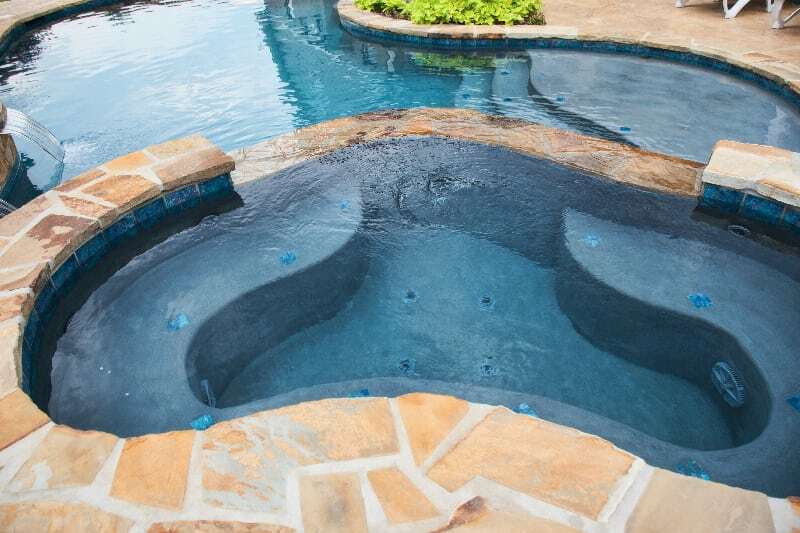 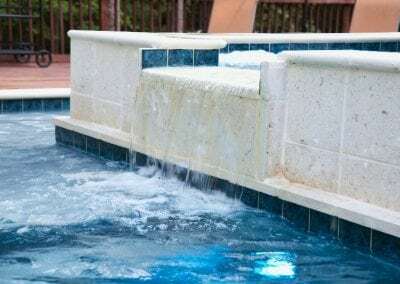 We invite you to be our guest as you explore our profile of uniquely beautiful luxury swimming pools and custom hot tubs that we have designed for our clients. 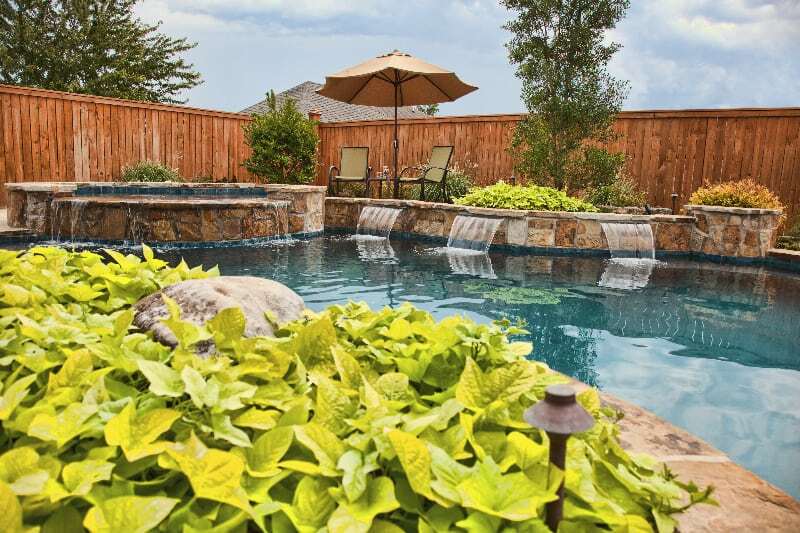 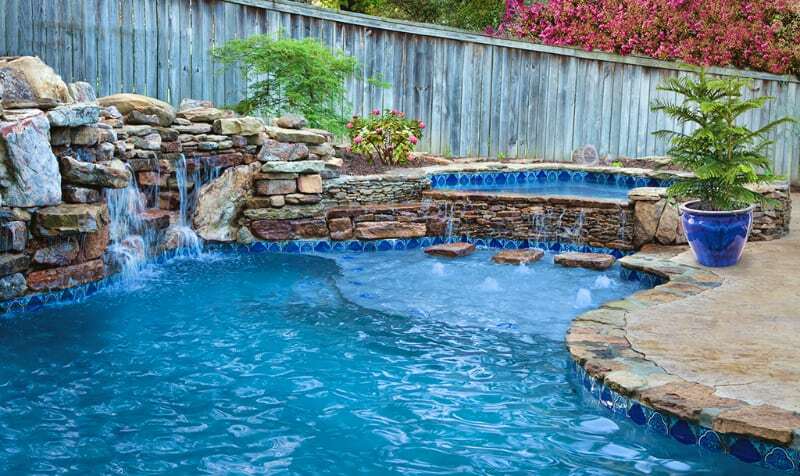 We’re pleased you are considering us to help you achieve the pool of your dreams. 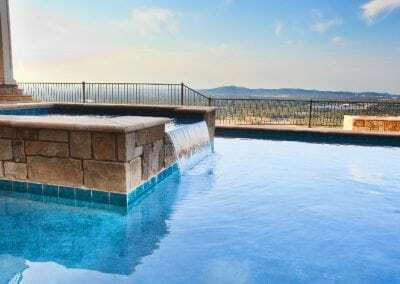 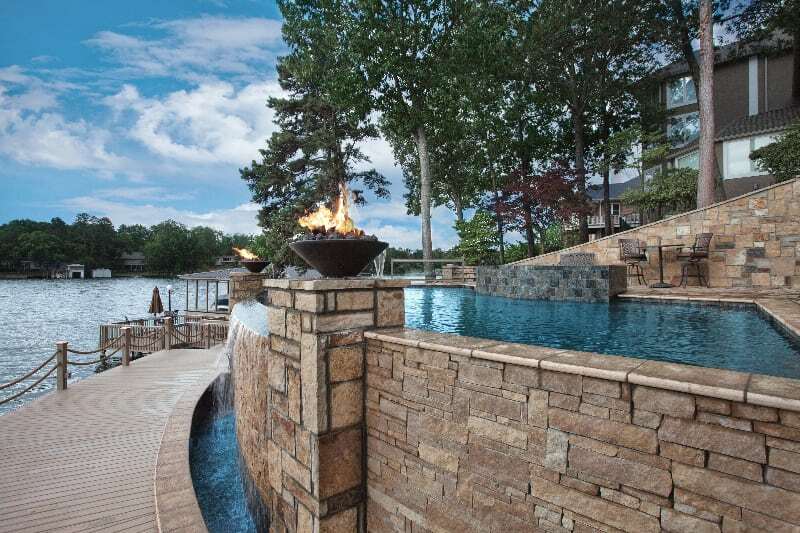 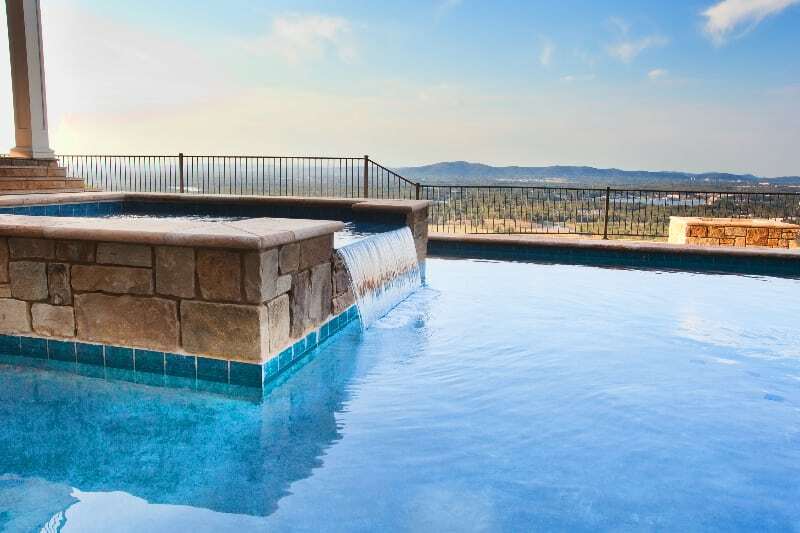 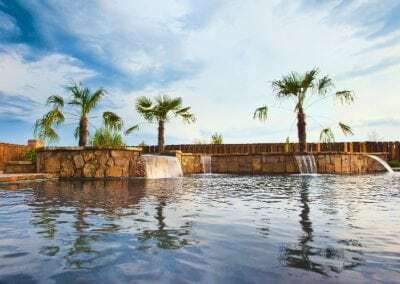 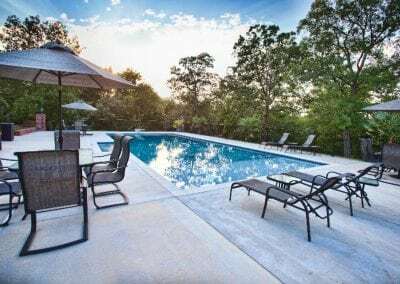 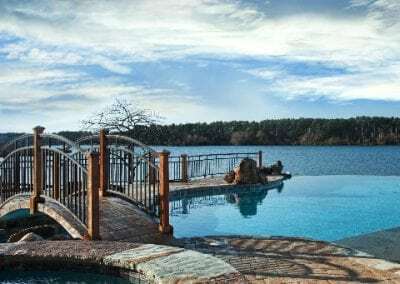 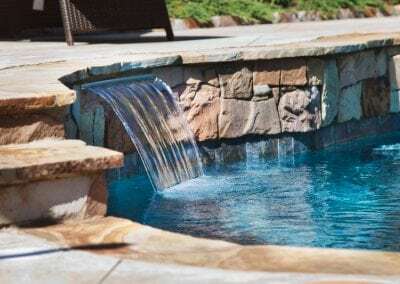 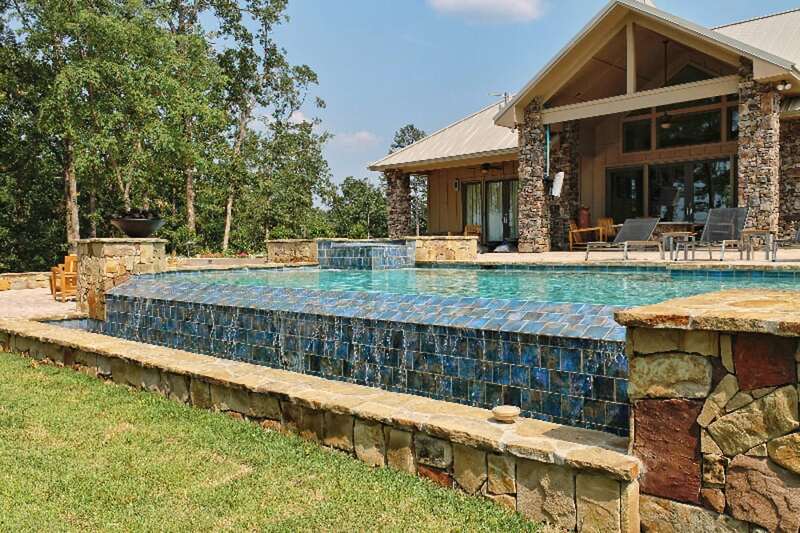 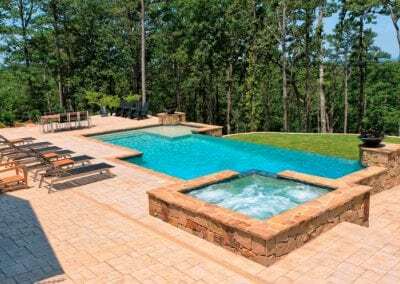 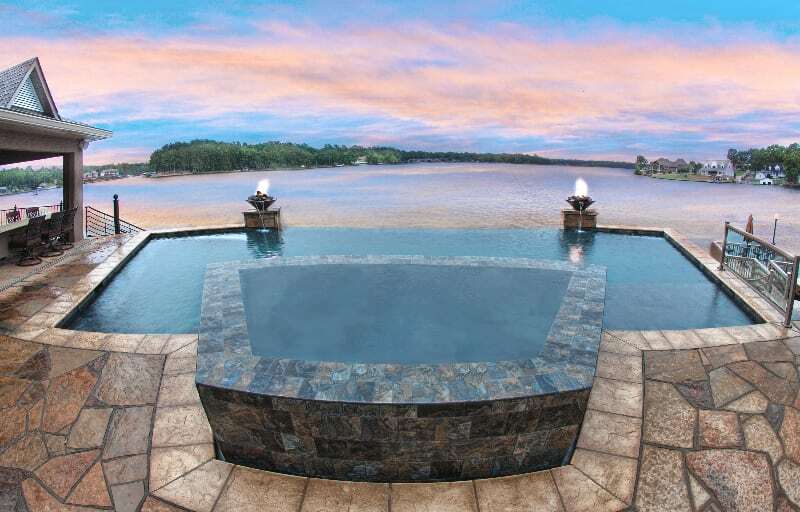 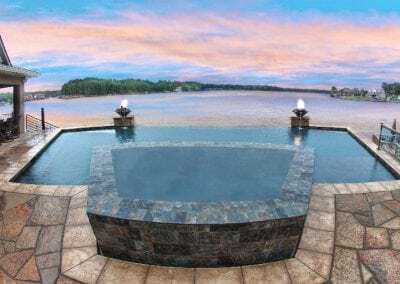 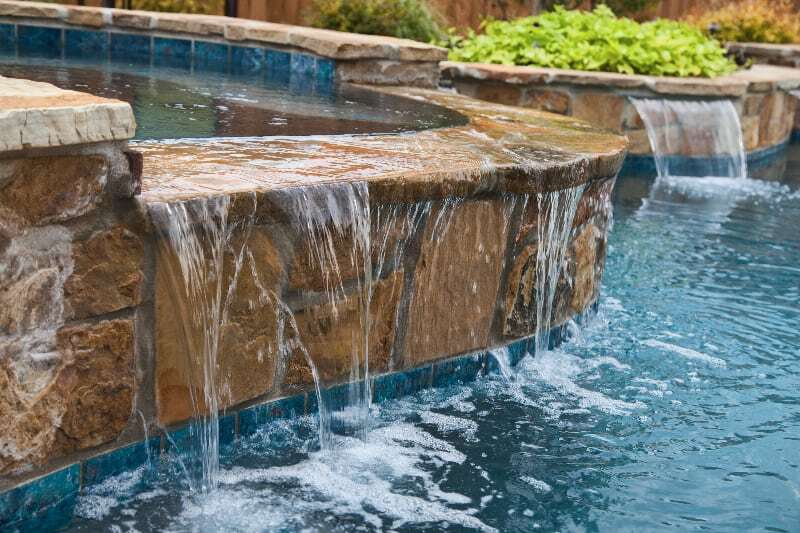 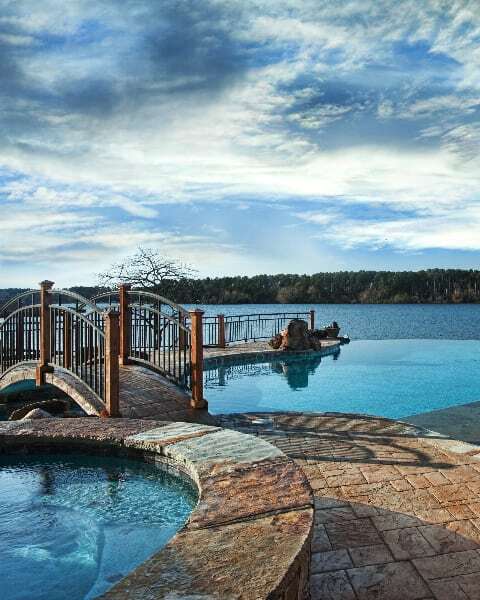 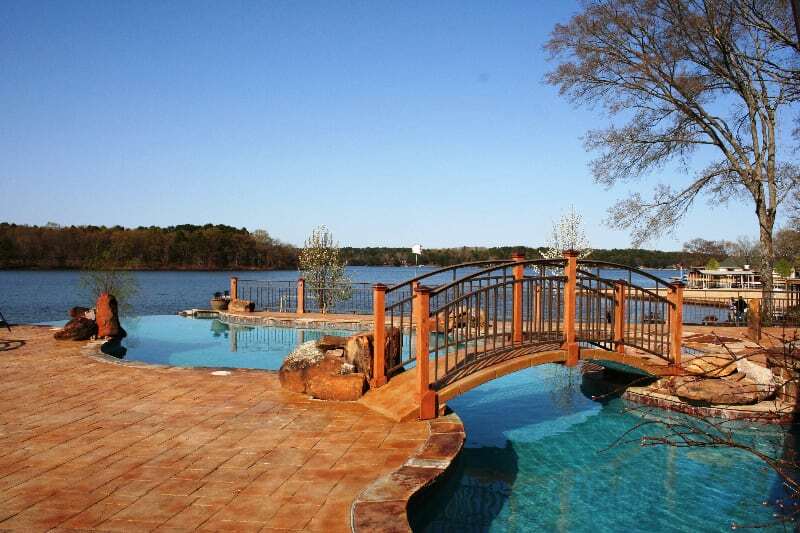 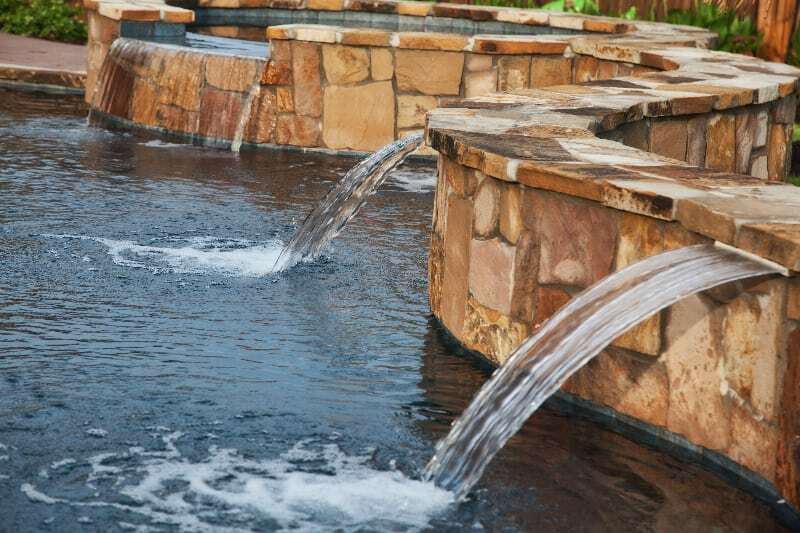 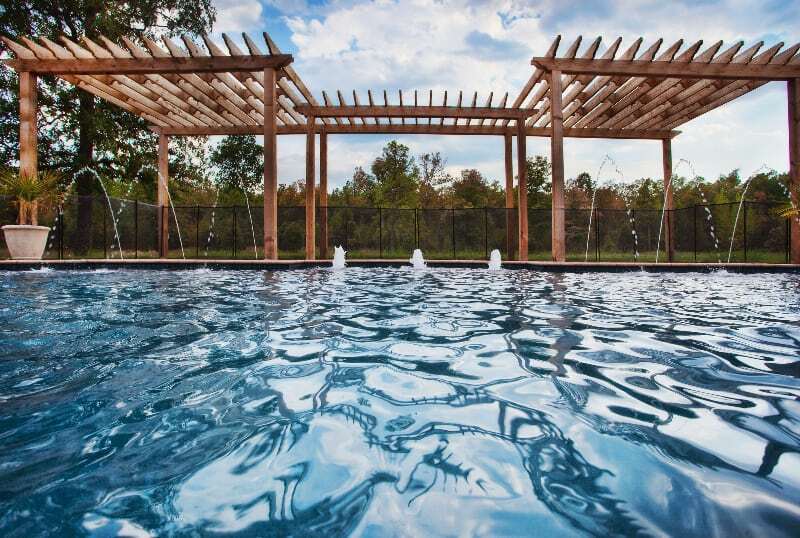 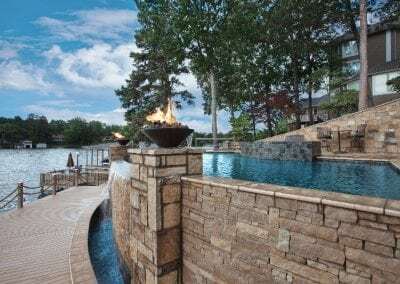 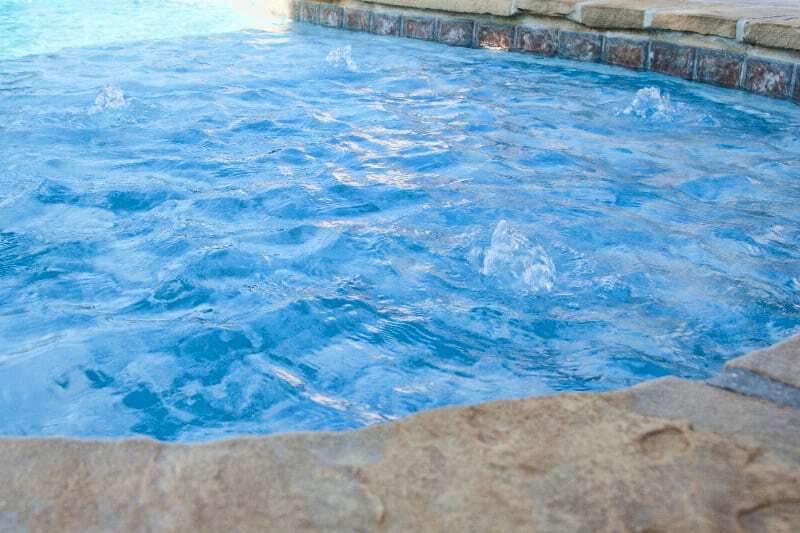 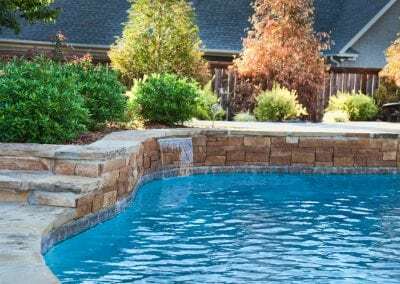 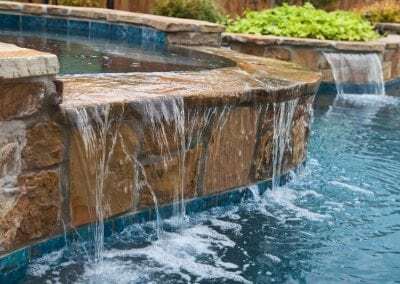 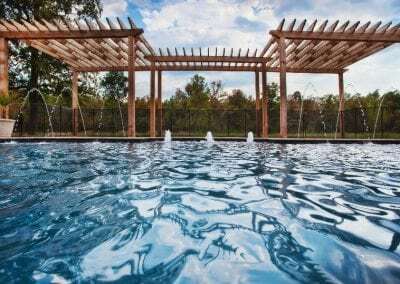 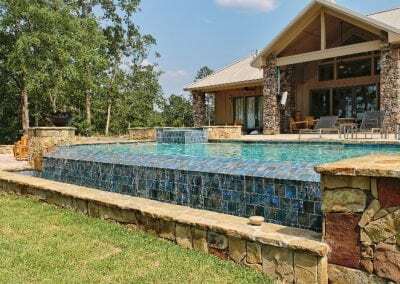 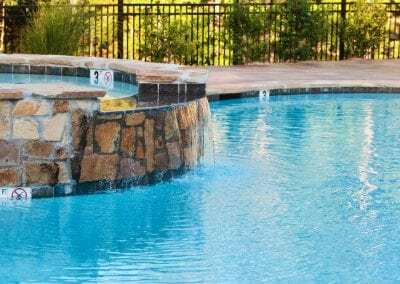 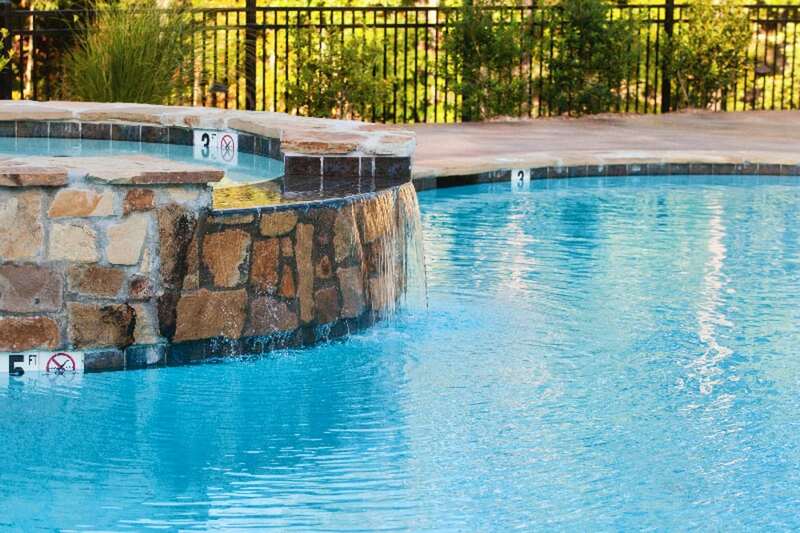 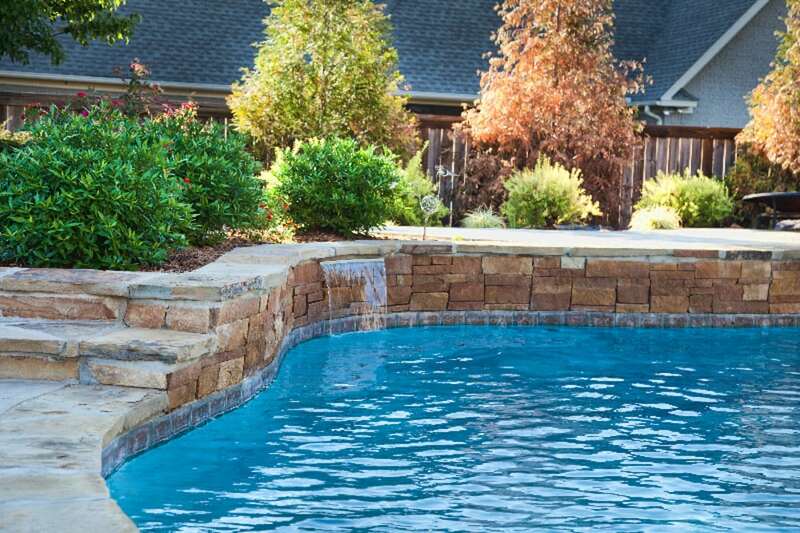 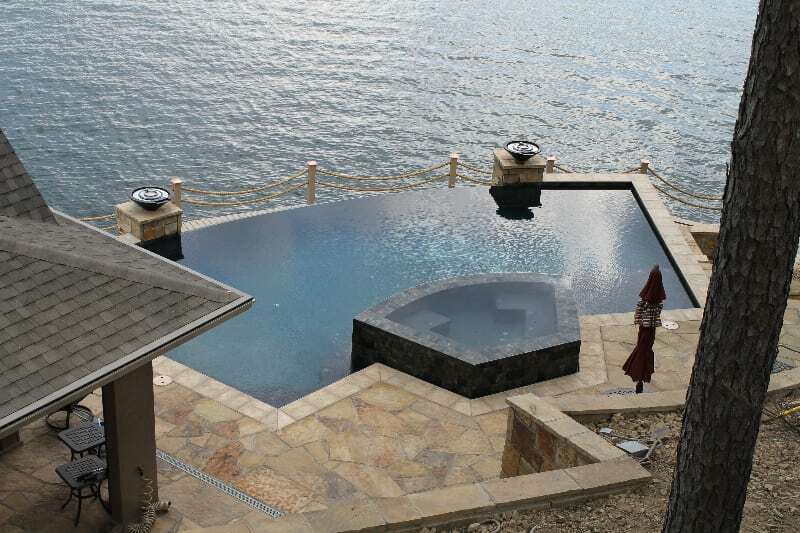 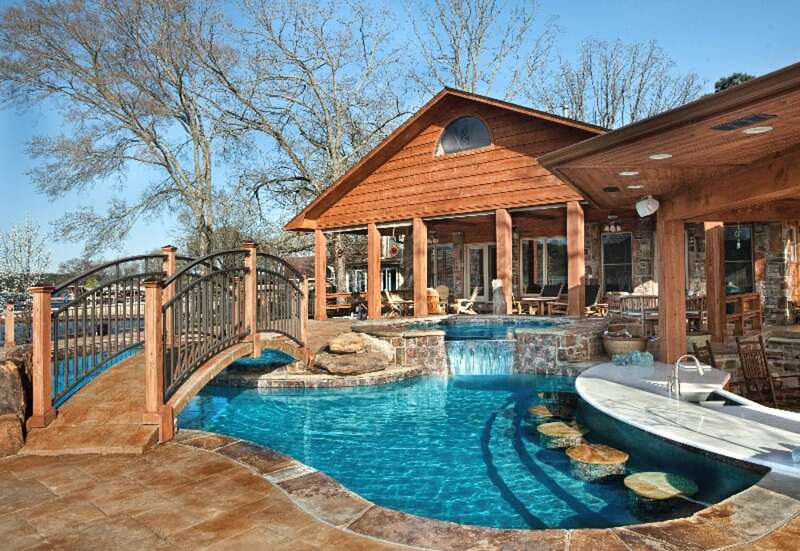 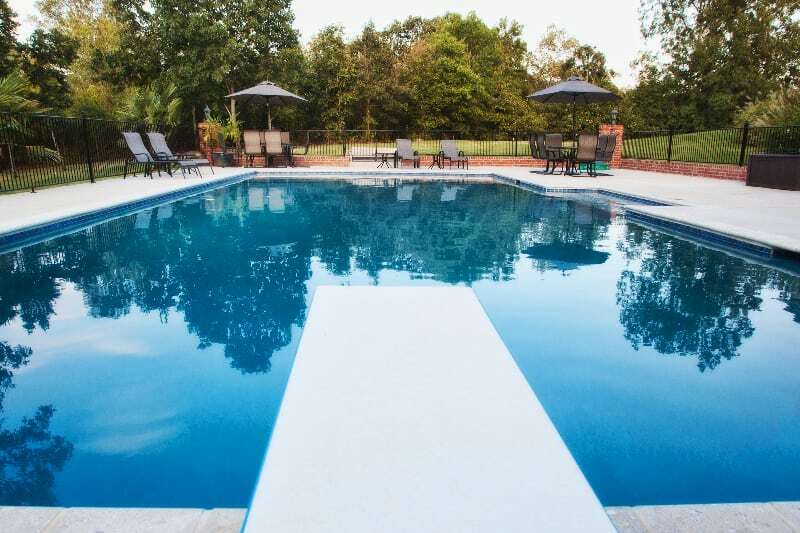 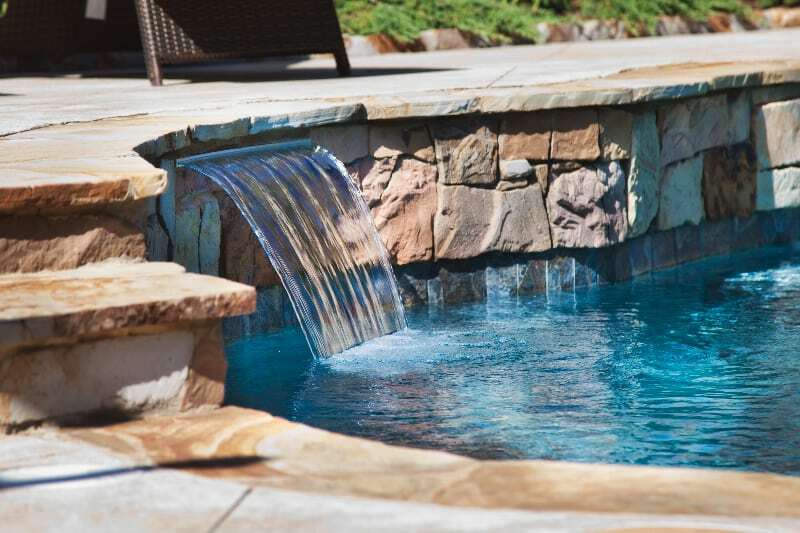 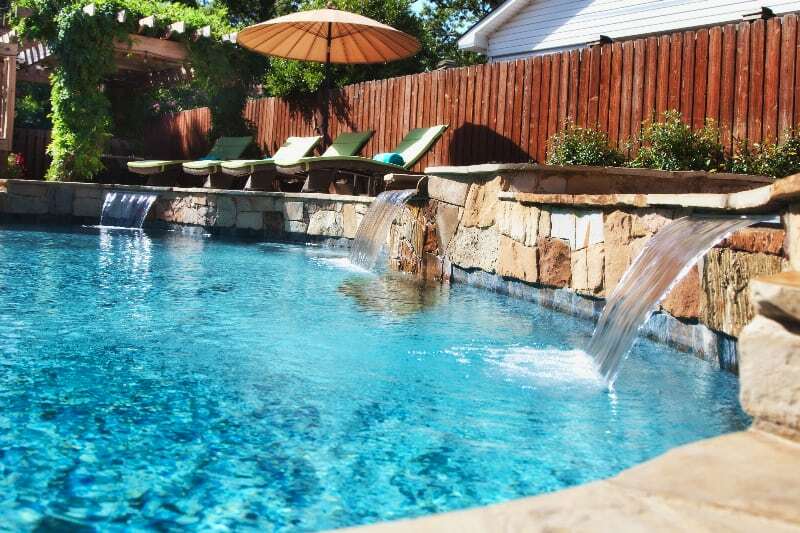 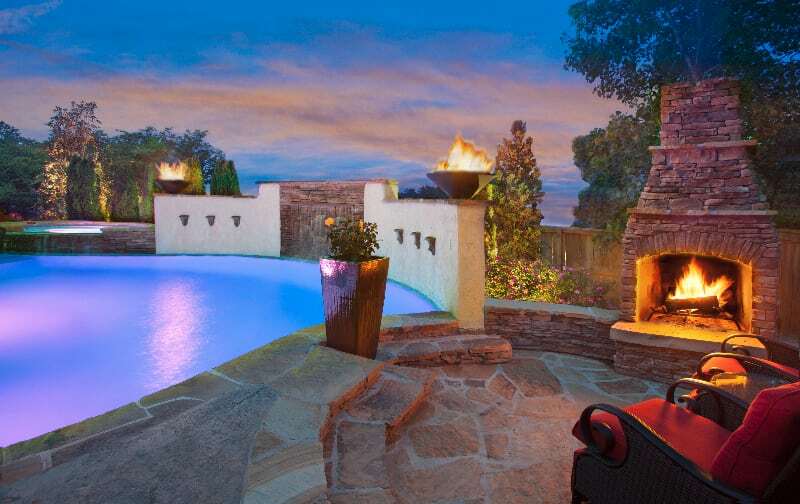 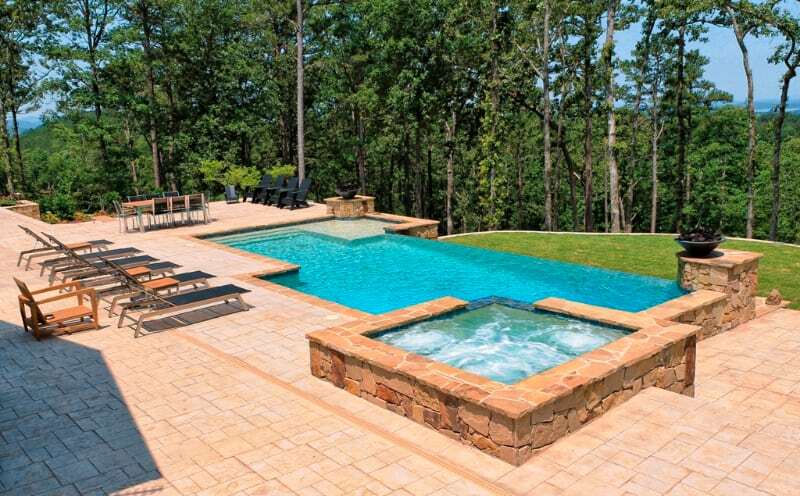 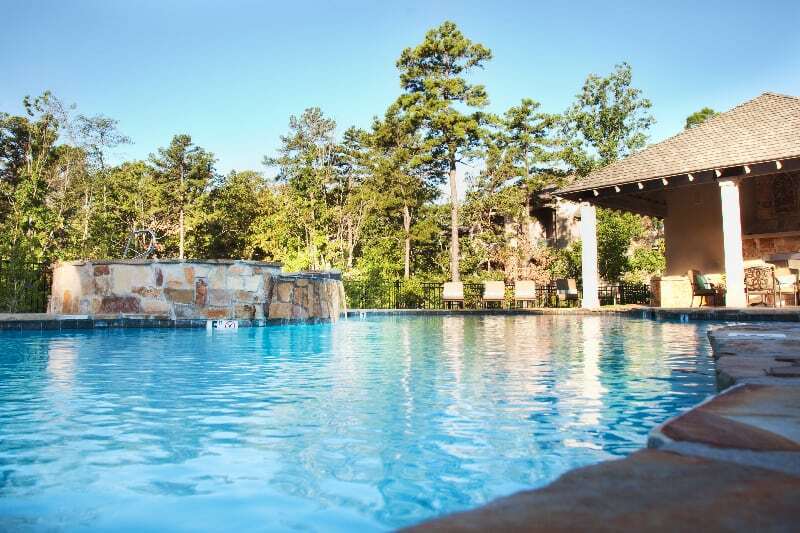 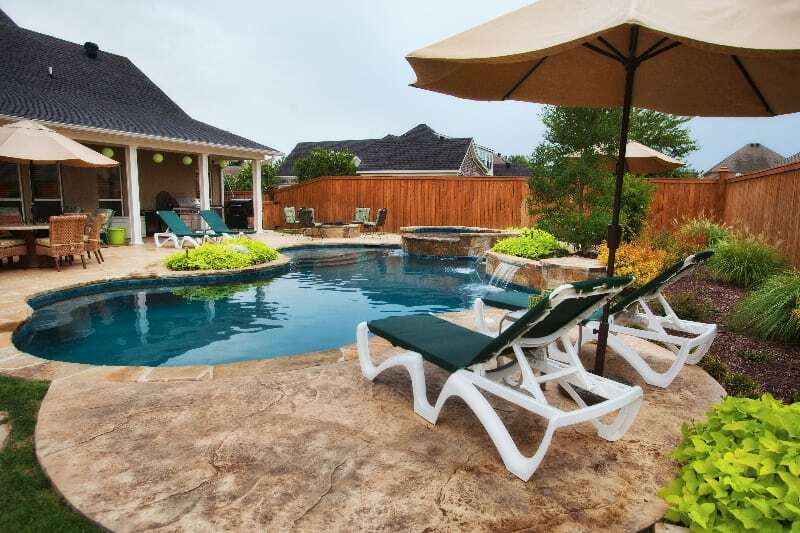 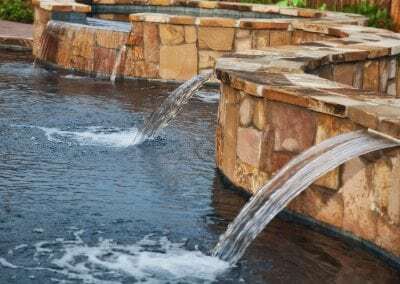 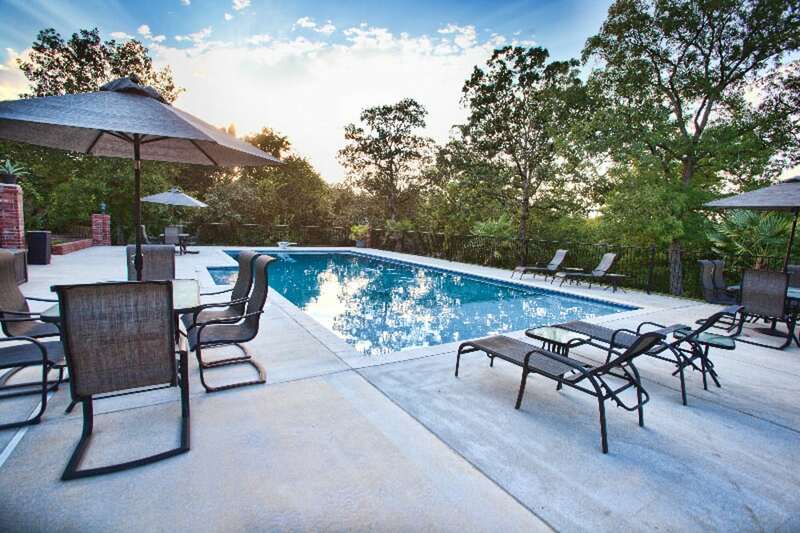 We’ve become the premier Little Rock, Arkansas swimming pool contractors because our focus is to create for you an inground pool that is a breathtaking work of art, an outdoor living space that suits your unique space and illuminates your vision for your home. 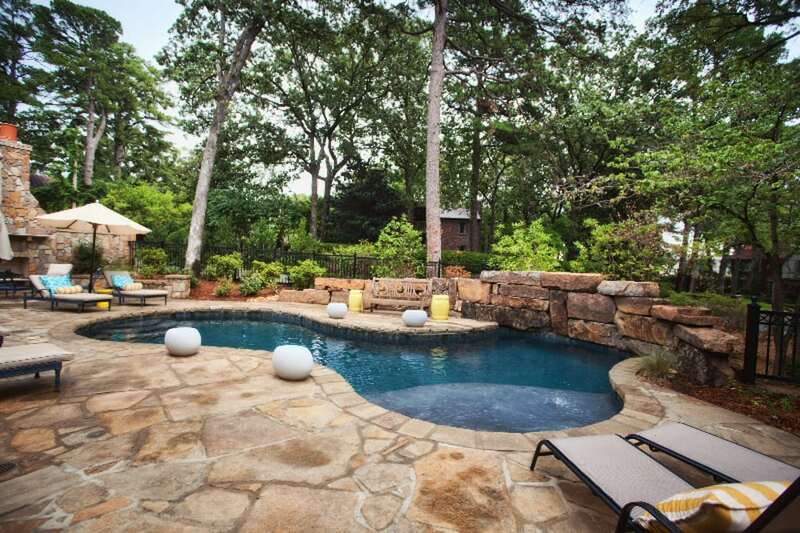 Please explore our recent work. 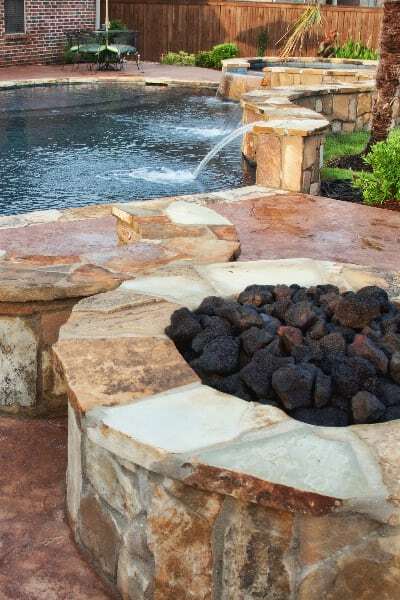 Wouldn’t you like to enjoy a beautiful outdoor living experience of your own, designed just for you and your home? 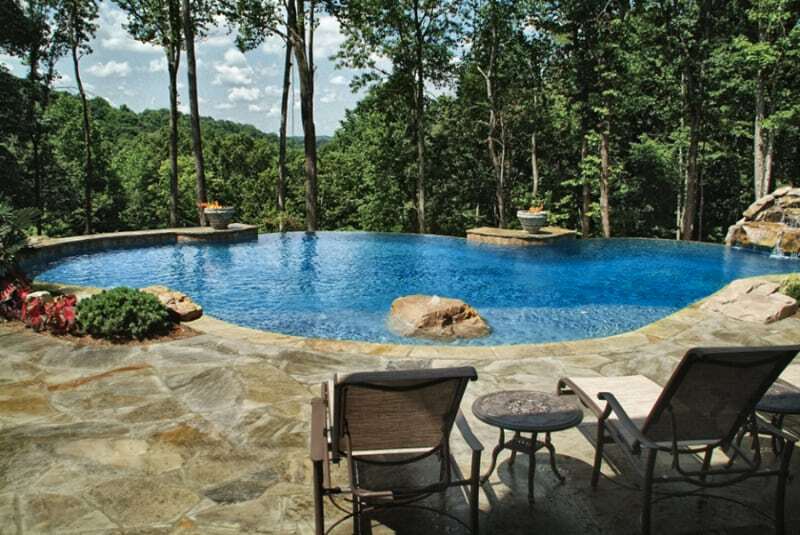 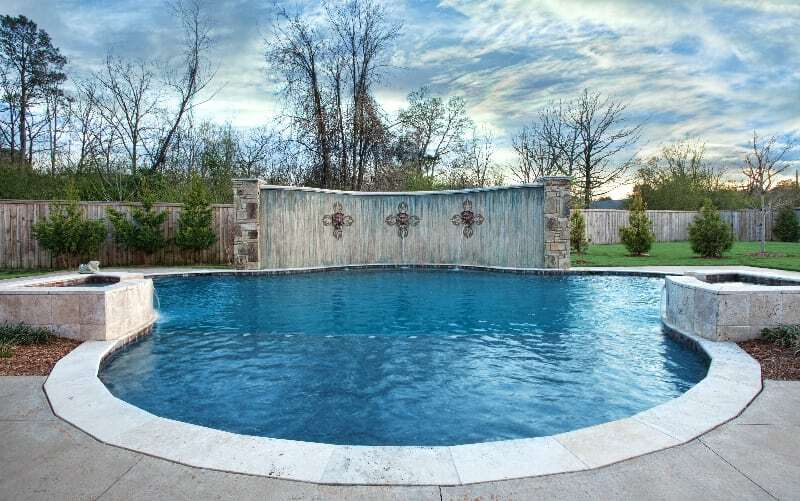 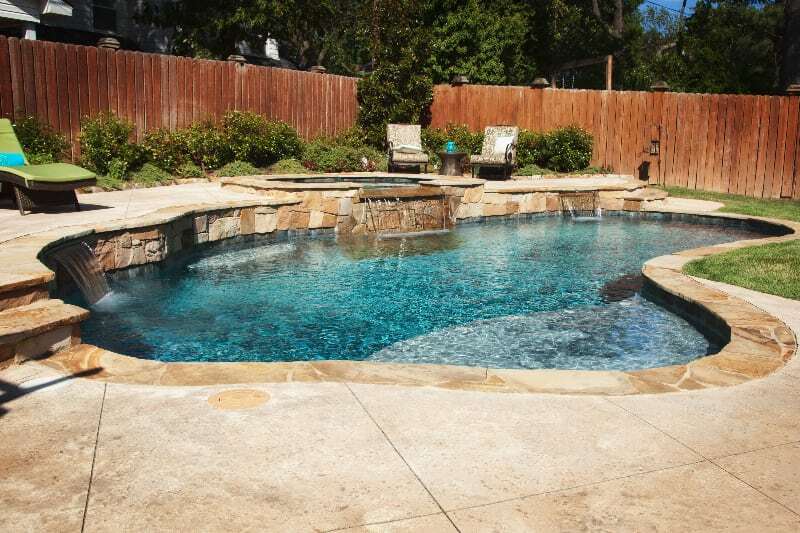 Give Scott a call and build your dream inground pool with us.